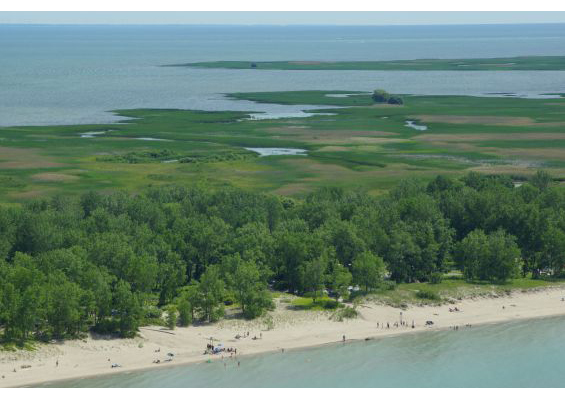 Is one of the most special places Ontario has to offer and is located within a designated part of the UNESCO World Biosphere. 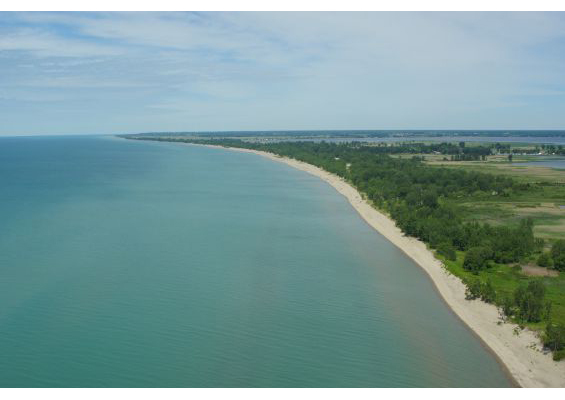 Long Point Provincial Park boasts a beautiful white sand beach stretching approximately 2.2km along the freshwater shores of Lake Erie and offers a spectacular view of Lake Erie sunsets. 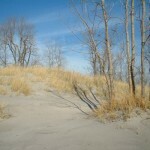 The beach and associated sand dunes are a dynamic area; constantly shifting as a result of changing lake levels, storm events, sand deposition and erosion. 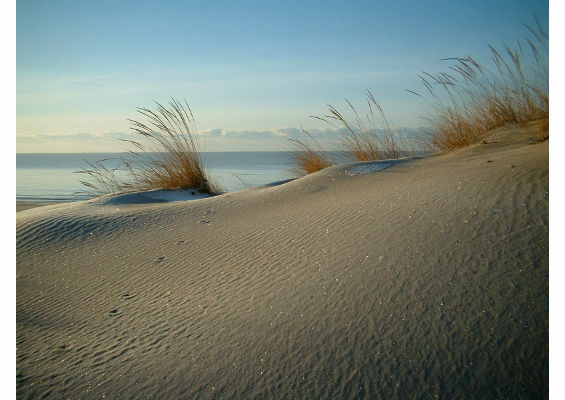 What results from these amazing processes is a system of fragile, provincially rare Great Lakes coastal dunes that are home to hundreds of plants and a multitude of wildlife; many of which are rare or uncommon. 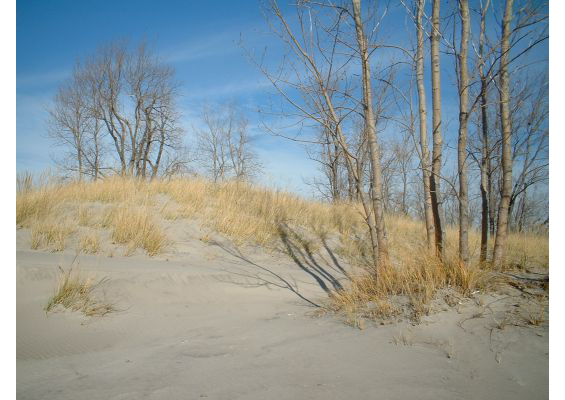 The Fowler’s Toad, an endangered species, makes use of several beaches along Lake Erie, one of which is Long Point beach. 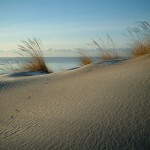 The gray-brown toad is primarily nocturnal, making a daily journey from the grassy dunes to the lake shoreline each evening during the summer months.